Lindsay Brown is Faculty Focus Friday selection for high schools. 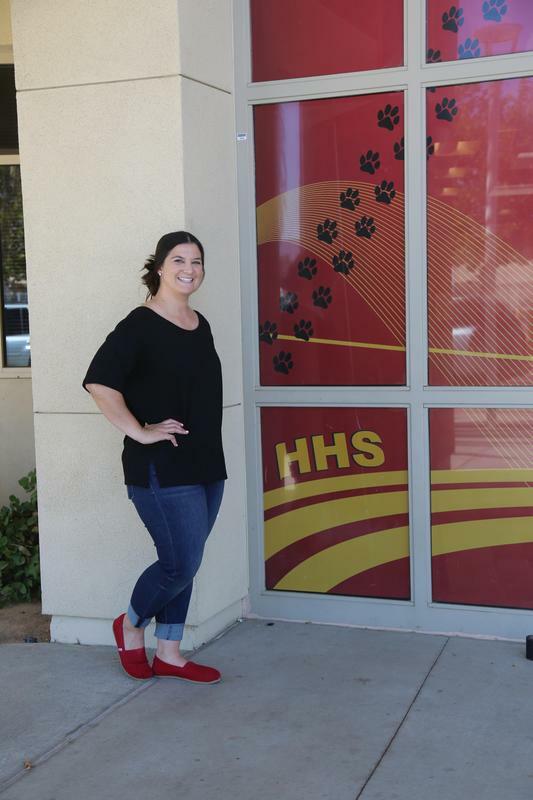 Lindsay is a teacher, a coach and a mentor and she is a valued member of the Hemet High School family! She is committed to building relationships with every student whom she comes into contact with, she has an exceptional way of connecting with and making kids feel like they matter and that they are cared for. Lindsay has been a leader within the school’s co-teach program and with her teaching partner. Thank you Lindsay for your continued dedication to the students and staff at Hemet High School!